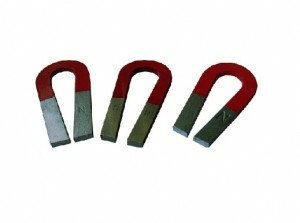 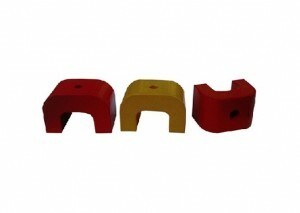 Rubber Magnet also called Soft magnet, is mde from bonded ferrtie magnet powder, compound rubber and other materials. 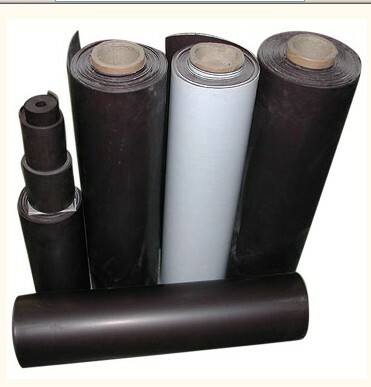 After extruding, rolling & injecting, the combination can be made into soft, plastic and flexible magnets with different shapes such as strip, coil, sheet and other different shapes. 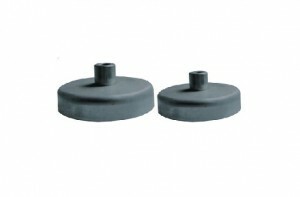 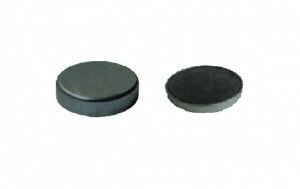 Rubber magnet is popular with in micromoter, fridge, disinfecting cupboard, toy, stationary, ad, etc. 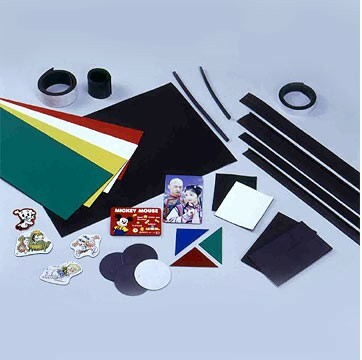 According to customer’s requirments, Rubber magnet’s suface can be deal with UV Oil coating, spray lacquer, printing, lamintation, double-adhesive tape, PVC processing and etc. 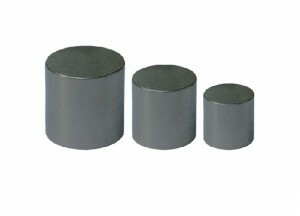 The size of magnet roll, max we can width 620mm, thickness from 0.35-8mm. 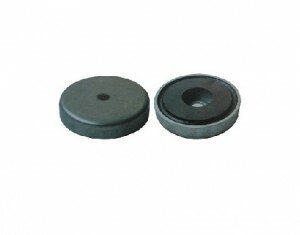 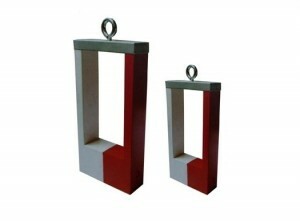 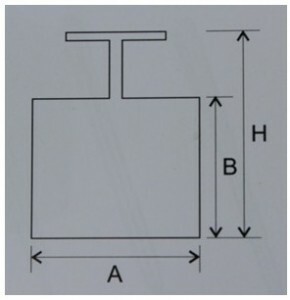 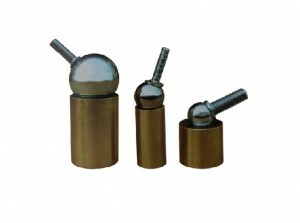 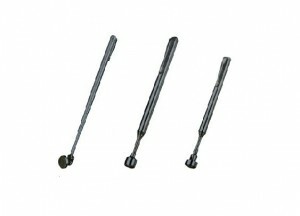 If need more information about Rubber magnet, please contact us.